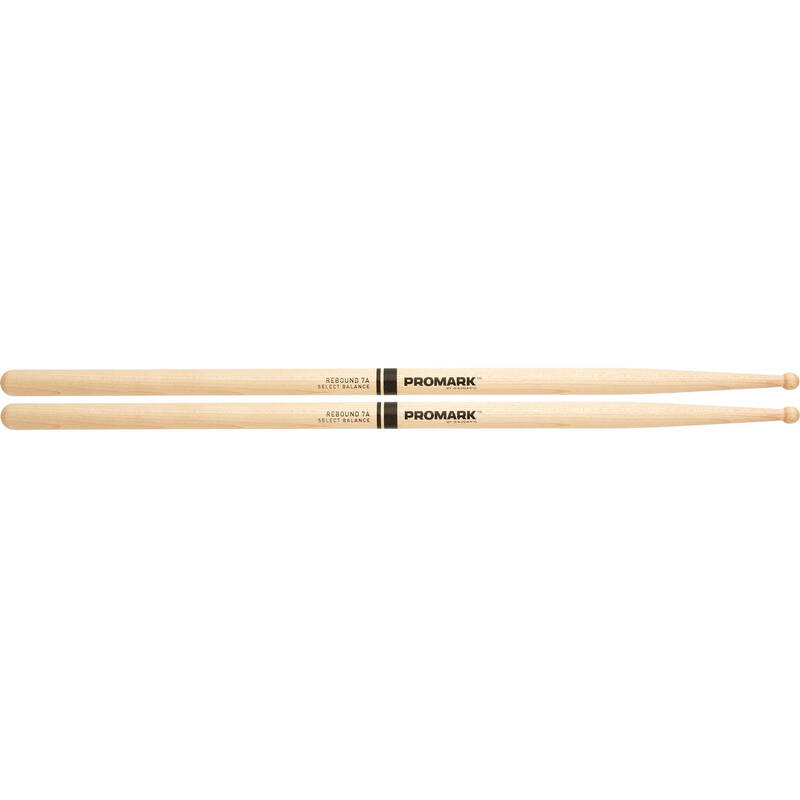 This pair of Promark Rebound 7A Maple Drum Sticks by D'Addario sport a 3" taper for a rebound feel, one that bestows finesse and agility. 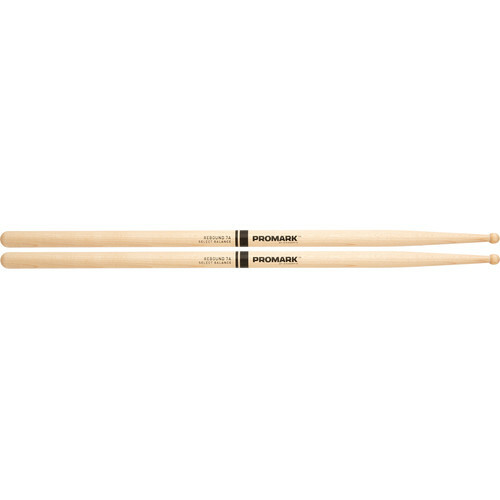 Thanks to their maple construction, these drumsticks offer a comfortable, balanced feel. Their round tips ensure a tone that allows both fullness and brightness for articulation. These drumsticks are crafted in the United States, offer a diameter of 0.535" (per stick), and measure 16.0" in length.